What's great for your hair may not be good for your skin. Can't seem to figure out why your skin is breaking out more than usual? Aside from hormones and pollution, your hair is another possible culprit why your face, shoulders, chest, and back are suddenly sprouting out new, red friends. Here, we listed down the low-key ways your tresses might be clogging your pores. 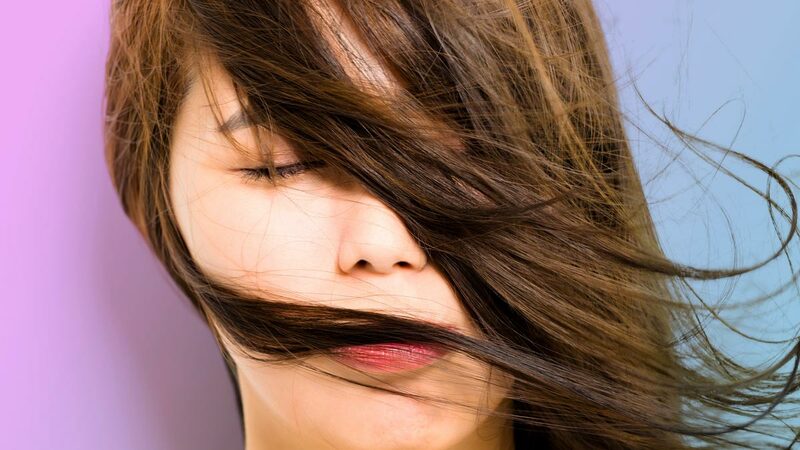 Bustle explained that the oil from your hair always hitting your skin is not a good idea. Plus, bangs can transfer dirt on your forehead! If you don't want to grow out your fringe, pin it back during hot, sweaty days to let your pores ~breathe~. Your holy grail shampoo, conditioner, and hair mask may possibly be the main culprits behind your recurring acne. Although their rich ingredients may revive dry and damaged tresses, they might clog your pores. To prevent this, Refinery29 recommended paying attention to the ingredients in your hair products and cutting out common harmful ingredients such as sulfates, silicones, and fragrances. While not washing your locks every day is considered good for your hair, the accumulated oil and product may cause pimples. So the next time you have second or third day-hair, wear a hairstyle that will prevent your tresses from coming into contact with your skin, especially when you're asleep. If you love wearing your hair down, it's always hitting the nape of your neck or back. Give those areas a break by putting your hair up in a ponytail or a bun, especially when you're sweaty. If acne won't stop appearing on your chest, shoulders, and back, try washing your hair first and cleaning your body right after. This order, according to Teen Vogue, will prevent leftover hair products from staying on your skin.